The Food and Drug Administration approved the sale of GMO salmon for the American market on Thursday, marking the first time that a genetically modified animal has been approved for human consumption. 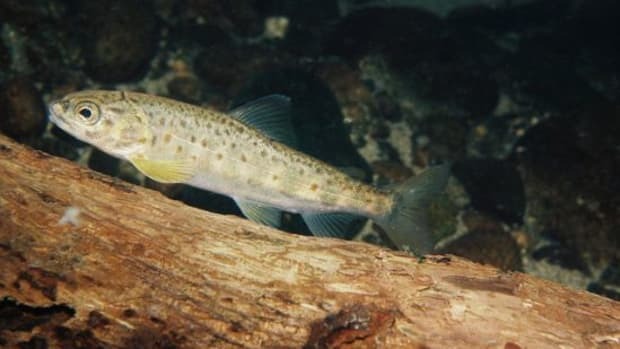 The salmon will be engineered by a company called AquaBounty Farms that has been attempting to get its product approved for the past 20 years. 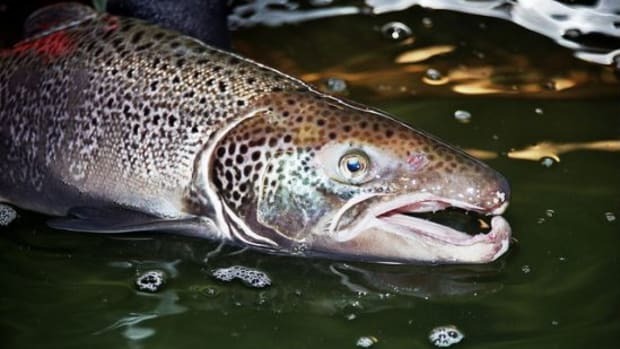 The AquAdvantage salmon are reported to grow up to four times faster than other farmed salmon and contain genes from a Chinook salmon and an ocean pout. 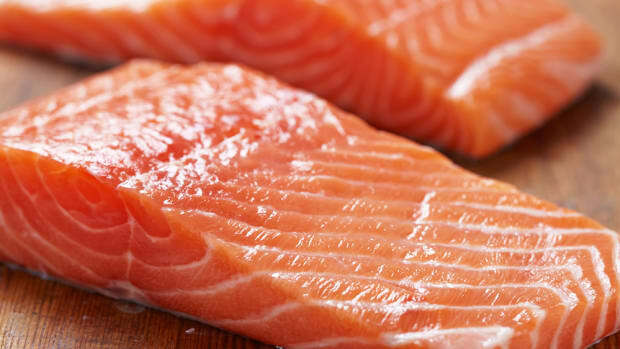 Now that it has been approved, the GMO salmon will likely be available for mass consumption within the next two years. 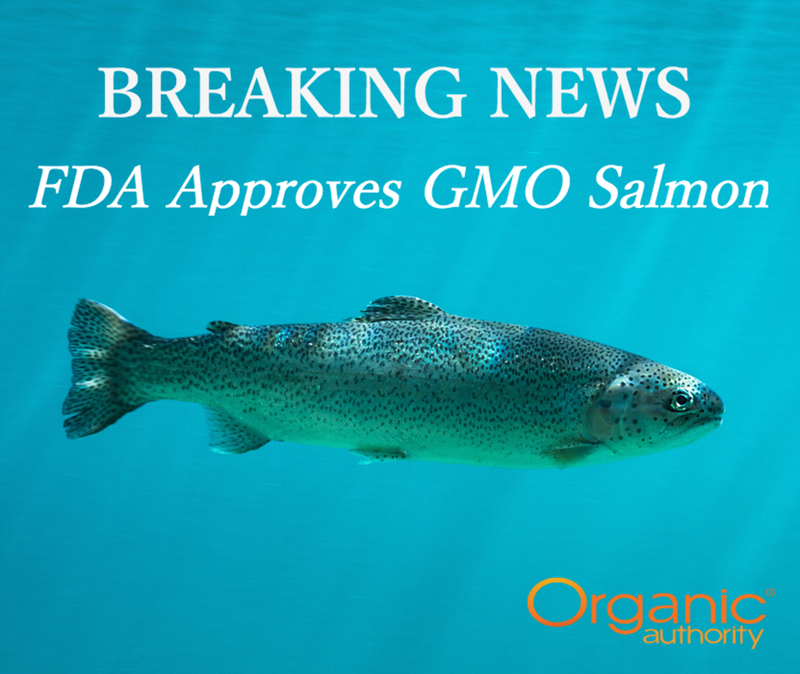 Many GMO detractors are outraged by the FDA&apos;s decision to make this salmon widely available, especially given the fact that there is currently no legislation requiring distributors to label GMO products. 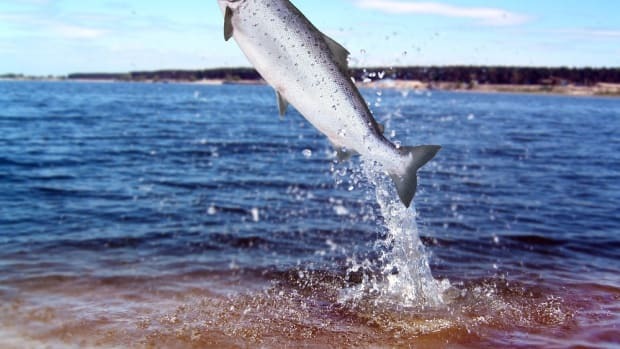 In approving genetically modified salmon as food, the FDA has taken away part of the consumer’s choice, according to Colin O’Neil, agriculture policy director at Environmental Working Group. 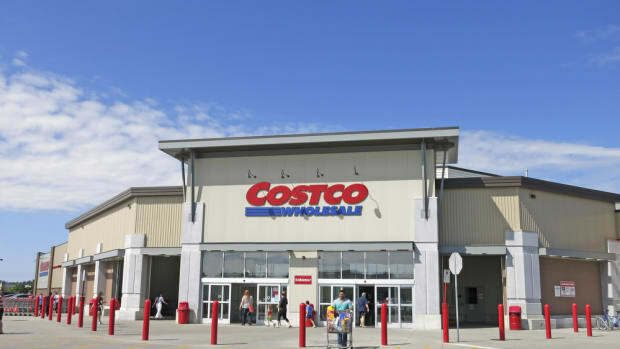 “American consumers have no way of knowing whether or not what they are eating has been genetically modified," he says. “With this latest decision to approve GMO salmon as food, our leaders in government and the food industry need to finally give consumers the right to know." Scott Faber, executive director of pro-GMO labeling group Just Label It, agrees. 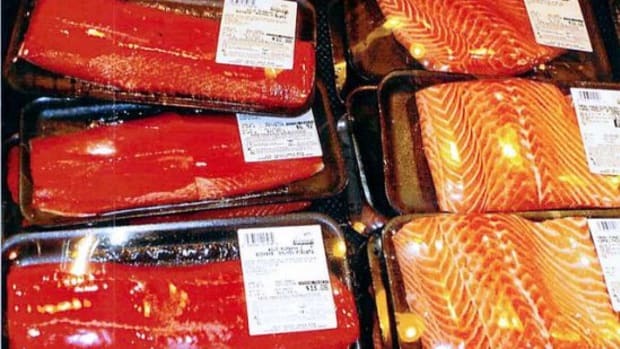 “The decision to approve GMO salmon without a mandatory disclosure is yet another example of how FDA’s outdated policy keeps consumers in the dark," he said with regards to the announcement. Several hundred restaurateurs and grocers have already pledged not to sell or serve the fish, in response to customer concern. Boycotts on a smaller scale are coming from individuals, propelled by work from organizations like Moms Across America. “Moms don’t want to feed their children fish genetically engineered to grow four times fatter, four times faster, and to be sterile,” says founder Zen Honeycutt. She has called for parents to boycott purchase of GMO salmon to show the FDA their disapproval of this decision. Environmental risks associated with GMO salmon were highlighted by researchers at Purdue University, who published a paper citing the possible threats that the salmon could have on other fish populations if and when they escaped into the wild, an eventuality that most researchers considered a certainty given past evidence with other farmed salmon populations. 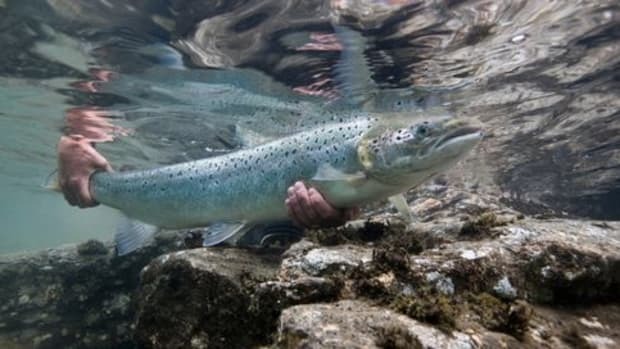 However, in a statement released this morning by AquaBounty, CEO Ron Stotish said, “Using land-based aquaculture systems, this rich source of protein and other nutrients can be farmed close to major consumer markets in a more sustainable manner.” The company has also highlighted the sterility of the salmon as a factor preventing their breeding with wild salmon. Aqua Bounty Farms has been experimenting for decades with techniques for growing these GMO fish by injecting growth hormone genes into fertilized fish eggs. The method could also hypothetically be used to produce GMO trout and Arctic char for the market. Kroger and Safeway Move Away from GE Salmon: So, Will Any Market Sell It?